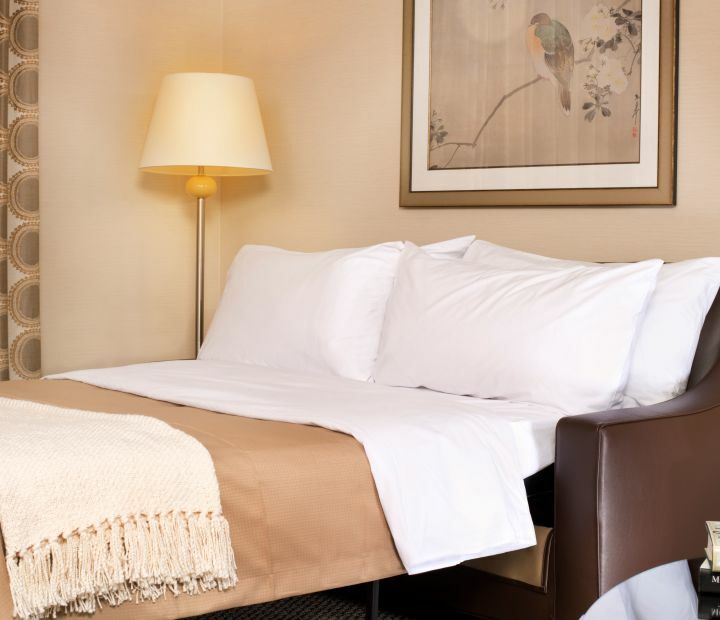 Designed with modern travel comforts, our 127 guestrooms and suites feature handcrafted furnishings, free Wi-Fi, a microwave, refrigerator, plush Ayres Celestial Sleeper beds, flat-screen TVs, and writing desks. 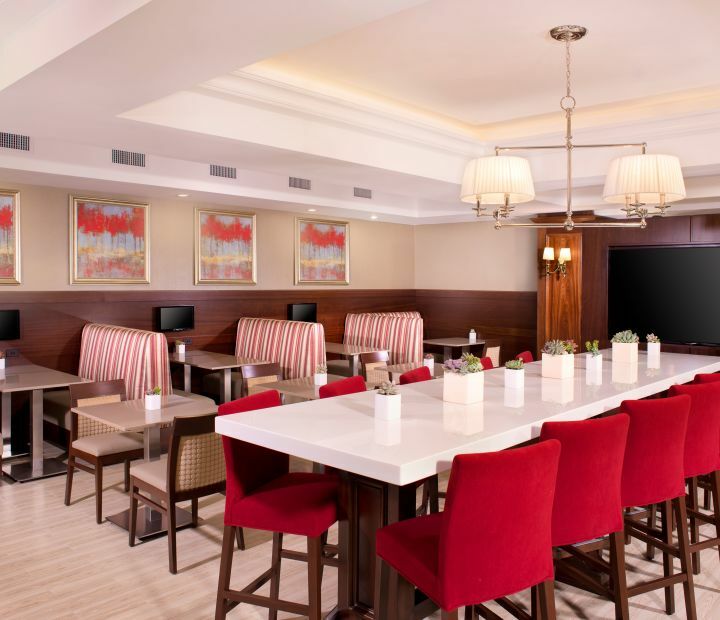 At Ayres Fountain Valley, you never have to go far to eat and meet in Orange County. 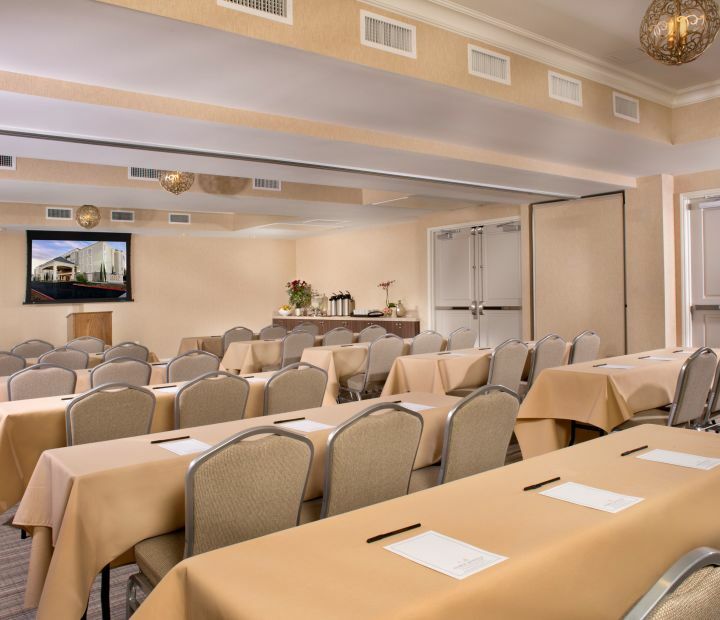 Host a business meeting or special event in 1,311 square feet of beautiful event spaces, where you can connect or celebrate. My wife and I have always stayed here at the Ayers, Fountain Valley, while coming to visit the granddaughters. 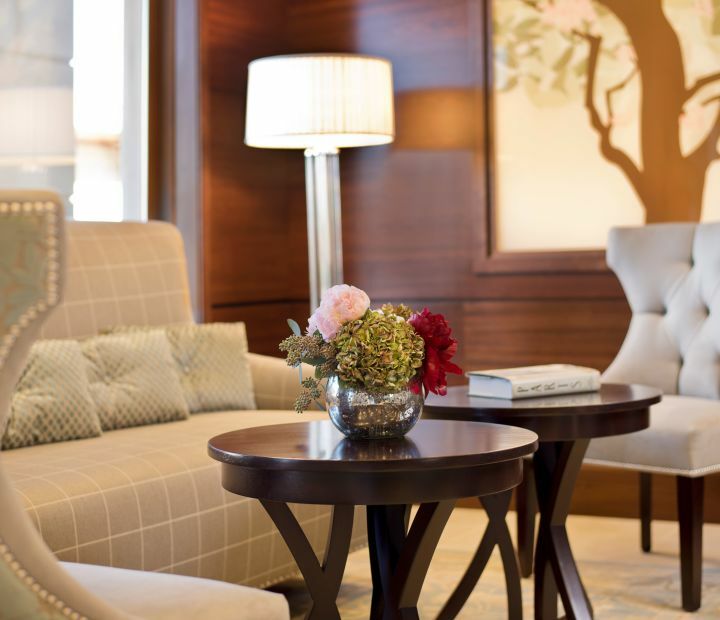 This is the most consistent with respect to room cleanliness, smiles on all of the staff, ease of making reservations, pricing in our budget. Because we have been loyal customers for the last 3.5 years, we are recognized and warmly greeted each and every visit. Our granddaughters are young enough that Disneyland is always part of our agenda and we still love going. Be sure to say Hi to John, the manager, and Summer and Paulo and all at the front desk. We are well loved when we come and they are worth the stay. 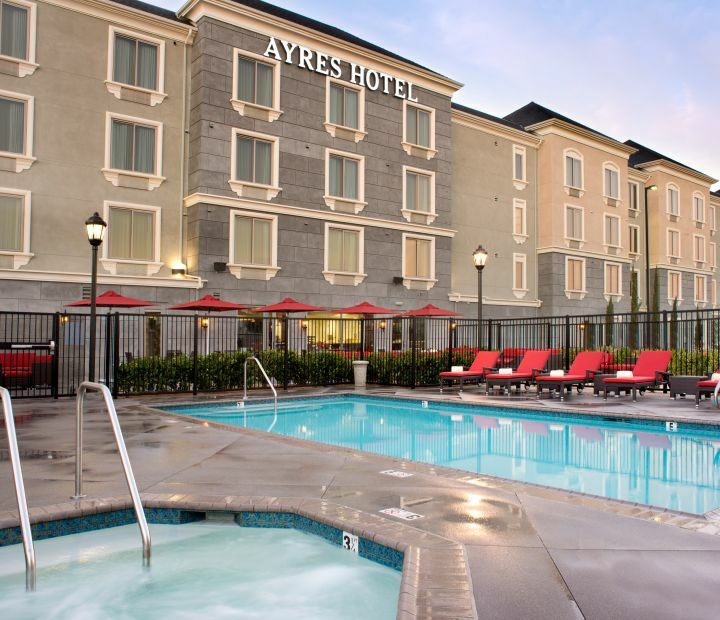 This was our first stay at Ayres in Fountain Valley. It’s right off the 405 so I was worried we might get a lot of freeway traffic. It was very quiet inside the hotel; we loved the water feature and fireplace in the lobby as well. 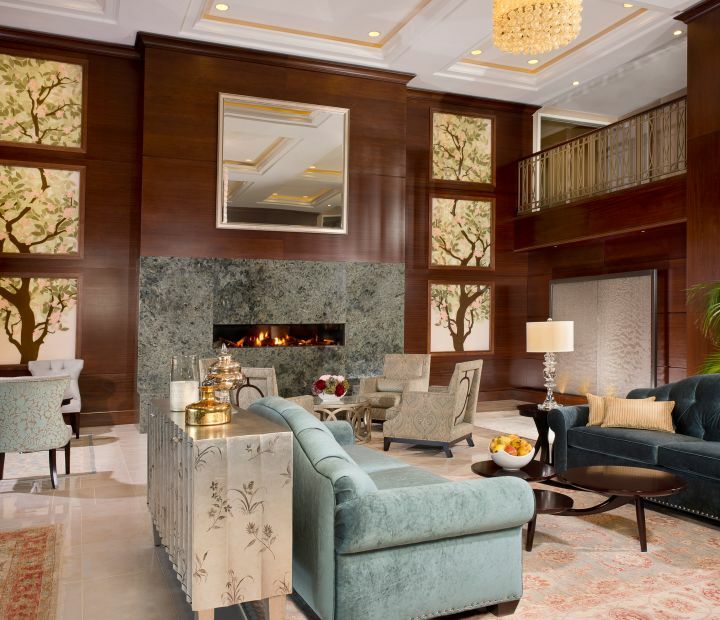 The high ceilings make the rooms feel spacious. The beds were comfy and the tub was clean. I loved having a large fridge and microwave in the room for snacks and leftovers. I was really impressed with the complimentary buffet breakfast—complete with waffles, bacon, eggs, oatmeal and cereal stations as well. 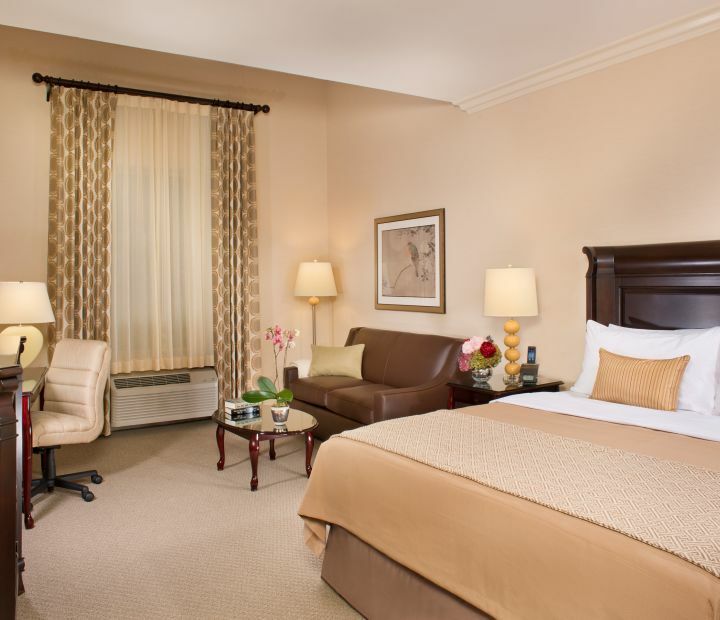 All around a great stay! 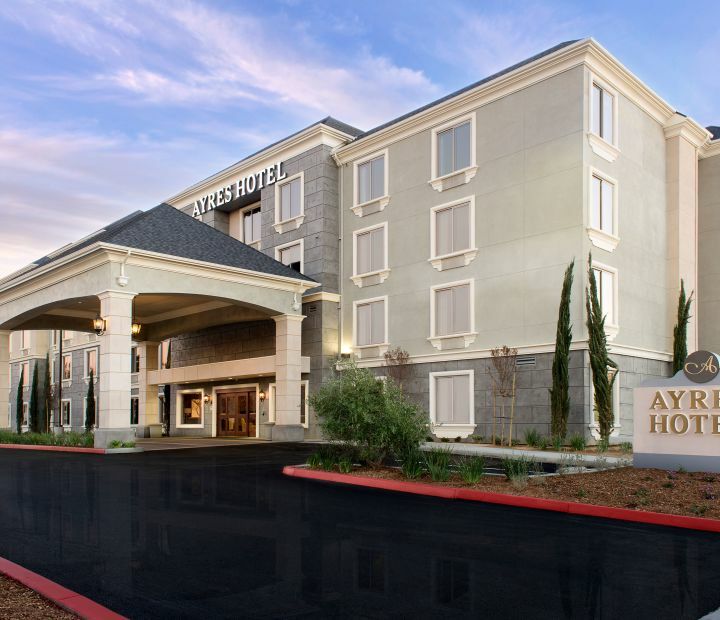 I can't say enough good things about this hotel ---the front desk girls were beyond wonderful to us --the manager was great --concerned our stay was the best it could be ----we talked with the lady cleaning rooms ---very sweet & caring about everything . It was a great experience & the hotel is super clean & beautifully kept & the free breakfast was extra good & nice & a comfortable setting. We WILL be back & I highly recommend it to everyone. And again a huge thank you to the front desk--- you are amazing .